CHIC and Yours Tung Sing jointly organized the health day. 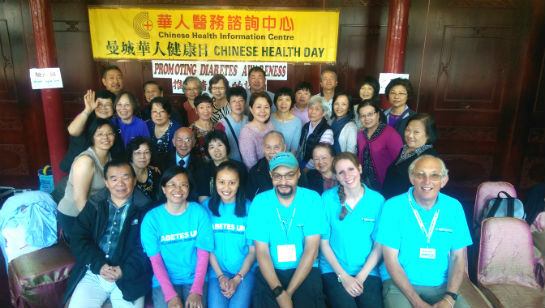 The aim was to promote diabetes awareness among the Chinese population in Manchester. The day started off with chair based exercises. This was followed by the speeches of the chairman of CHIC Paul Yu who gave a warm welcome and Julie Pickford, the guest speaker from the Public Health of MCC. A series of health talks regarding various aspects of diabetes including ‘What is Diabetes’, ‘Diabetes complication’ ‘Diabetes and blood pressure’ and ‘Diabetes foot problems’ were presented in English by experienced health professionals from Diabetes UK(Stuart Vaughan) and Manchester Diabetes Centre (Nazia Masood). CHIC Nurse Operations Manager Shirley provided simultaneous interpretation for the audience. Free NHS health checks were offered by the health team of Public Health of MCC. 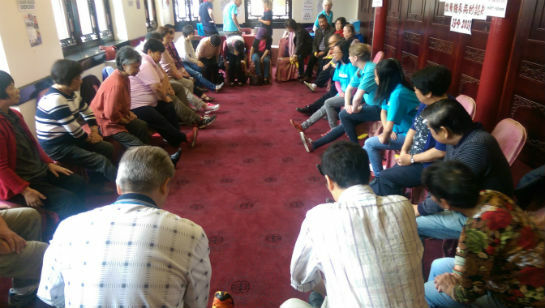 The event was well supported by the Manchester City Council, Diabetes UK, Manchester Diabetes Centre and Fall Prevention Service, Yang Sing restaurant and a team of CHIC volunteers. In total 60 people attended (43 (72%) females and 17 (28%) males). 33(55%) attendants came from Manchester areas, 22(37%) came from Greater Manchester areas and 5(8%) attendants did not provide their details. In addition 20(44%) people accepted the NHS health checks,16(32%) people accepted the diabetes risk assessment and 16(32%)people had their height, weight and blood pressure taken. 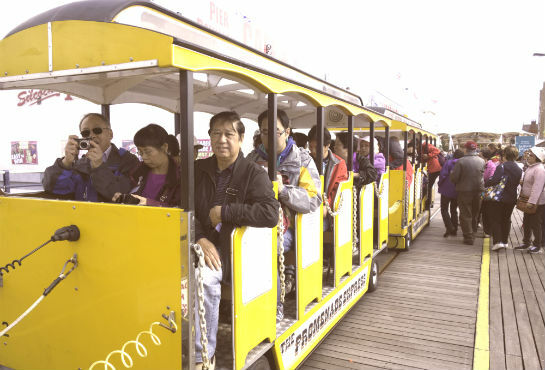 People have been identified to have elevated blood sugar, cholesterol and blood pressure were referred to see GP and appropriate healthy diet information was given. The feedback from the community was very positive and reported that they had learnt much and enjoyed the event. 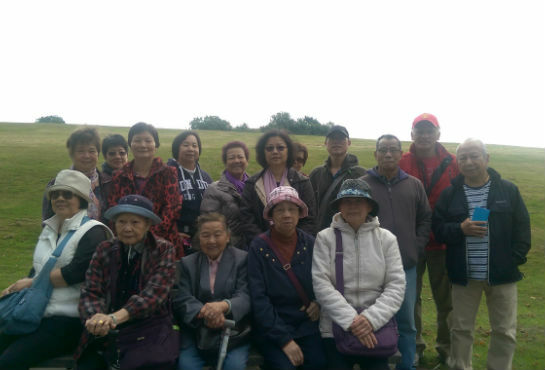 Heaton Park Country Walk on 10th September 2015, 21 people took part. 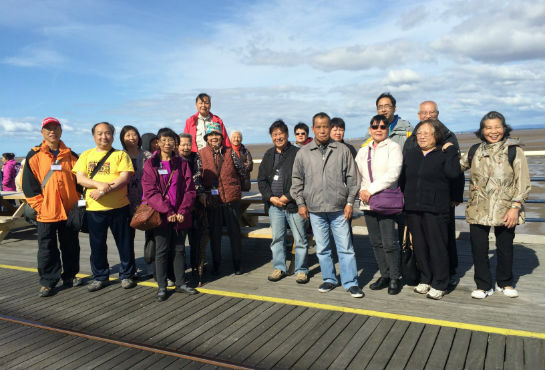 CHIC and Yours Tung Sing jointly organized a day trip to Southport and Ormskirk Market for older people aged over 60+ . Two coaches were hired and 106 people took part with joy. Over one third of the elders was from Yours Tung Two coaches were hired. The day was warm and sunny, the elders had enjoyed themselves. They also had a lovely Chinese lunch in Southport. 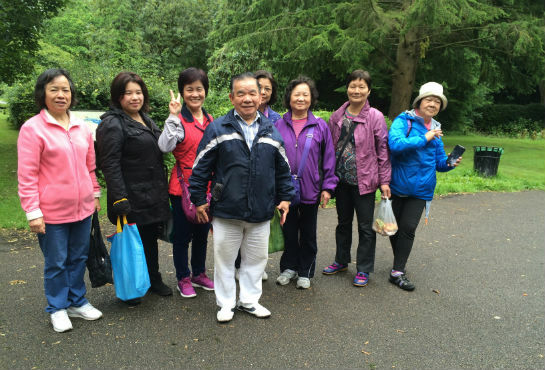 Boggart Hole Clough Country Park Walk on 6th August 2015, 9 people took part. 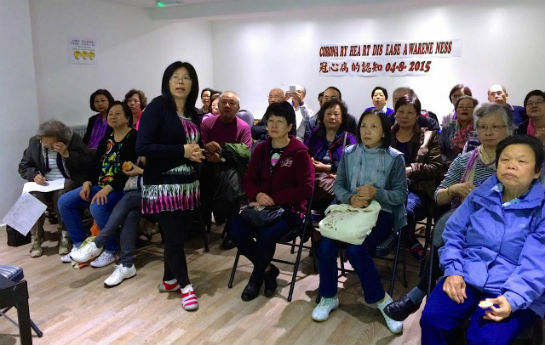 4th August 2015 ‘CHD Awareness’ health talk was given in Cantonese by Shirley He at CHIC. 33 people attended the talk.